for $179,900. The lot size is 150 X 150 X 150 X 150. 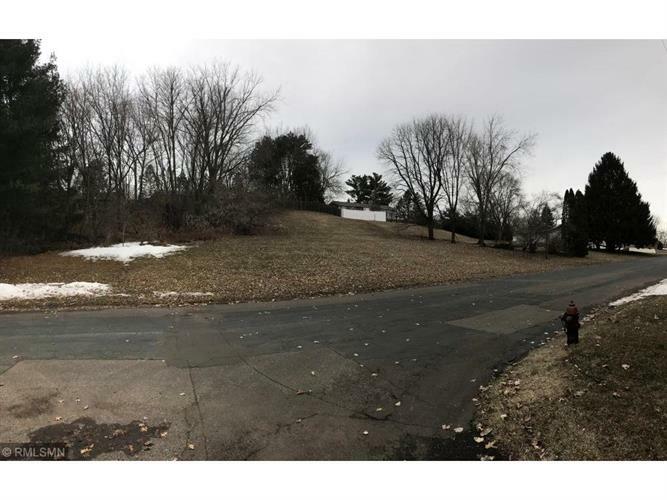 Dream lot nestled on Stillwater's renowned North Hill. This oasis on quiet no outlet street is walking distance to all the fun of Downtown Stillwater. Open to all builders, perfect opportunity to build your dream home. Walking distance also to Stillwater country club and views of beautiful St.Croix. You'll love the peaceful escape of this location.